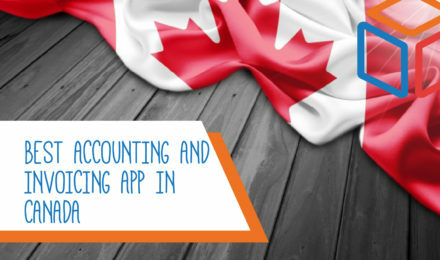 Accounting allows you to keep track of business expenses and income by reporting and analyzing business transactions. It allows organizations to manage and assess transactions, cash flow, sales, purchase, balance sheet, cost management, reports, and analysis. Our Finance and Accounting platform small businesses develop strategic plans that benefit their organization. KIPPIN – #1 Finance and Accounting platform, manages various accounting functions such as the ability to generate balance sheets and reports of sales, profit and loss, invoices, etc. It eliminates the need of staffing and stores data in the cloud eliminating the need for paper based accounting. KIPPIN – #1 Finance and Accounting platform, provides major advantages to businesses such as speed, accuracy in reports whilst providing businesses “real time” with an an understanding of their financial position. Why KIPPIN is the #1 Finance and Accounting platform? 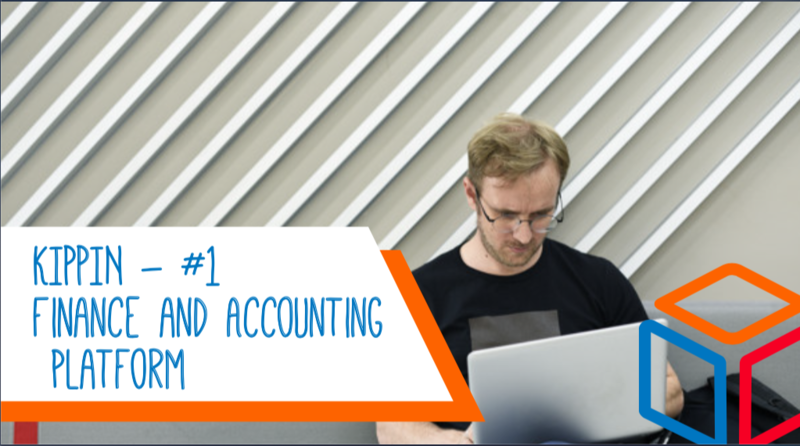 Benefits of KIPPIN – #1 Finance and Accounting platform? KIPPIN – #1 Finance and Accounting platform is easy to understand and use for day to day business operations. It helps keep your business and accounts up to date. It processes bank statements and invoices automatically and allows you to manage employees and businesses efficiently. KIPPIN – #1 Finance and Accounting platform makes the entire process of preparing accounts easy and quick. It provides the ability to prepare statements and reports instantly with a single click, thus eliminating the need for businesses to wait for hours or days before pertinent reports can be generated. KIPPIN – #1 Finance and Accounting platform automates all calculations which saves both money and time as all time-consuming processes associated with manual accounting are eliminated. Due to the rapid growth of online businesses, some business owners might be worried about their business security. 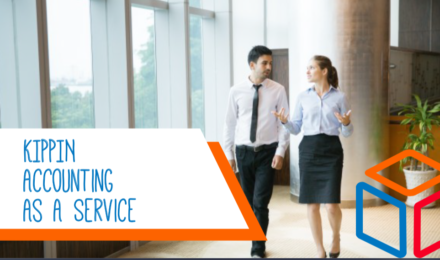 Rest assured that security is given the utmost priority and importance by KIPPIN – #1 Finance and Accounting platform. Our platform ensure that all your data and information are secure and kept confidential. With KIPPIN – #1 Finance and Accounting platform, individuals from different departments can now access data at the same time in order to perform various tasks. Data can be accessed from within or outside the office, making access to data easy from anywhere at anytime. Data accuracy is very important for all types of businesses as a simple minor mistake in calculation could lead to significant losses. KIPPIN – #1 Finance and Accounting platform eliminates all these types of mistakes by automating most processes as data is received. One of the biggest benefits of using KIPPIN – #1 Finance and Accounting platform is it saves money. 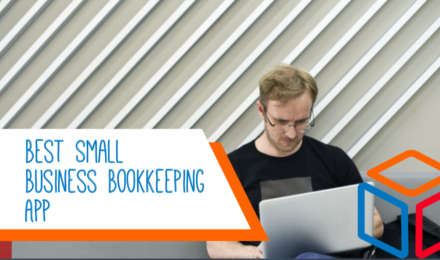 Small to medium sized businesses run on a tight budget, therefore, hiring an accountant can be expensive. KIPPIN – #1 Finance and Accounting platform is free for 6 months. KIPPIN – #1 Finance and Accounting platform automates the invoicing process by also integrating it into our accounting module. 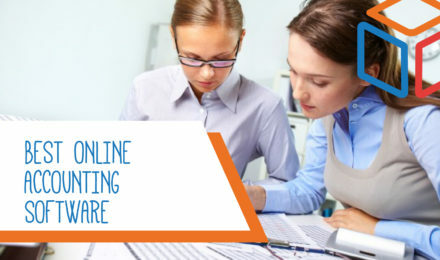 Invoicing brings revenue to small businesses and is thus the most important factor of any business. KIPPIN – #1 Finance and Accounting platform saves paper and mail costs by sending invoices directly to clients electronically. Nowadays, managing account details using the old-fashioned way (paper based) can be tedious. This causes employees to become less productive. KIPPIN – #1 Finance and Accounting platform does half the work by eliminating the need of filling out paperwork every time. It also helps make employees much more productive. KIPPIN – #1 Finance and Accounting platform is easy to use which helps you monitor accounts receivable and payable. 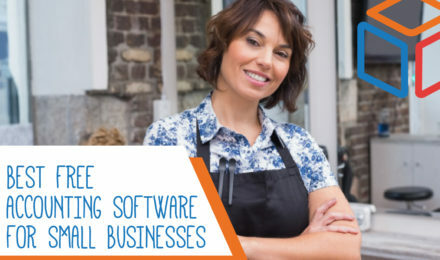 It helps businesses save money because of its effective management of cash flow. It also has the ability to manage discounts for customers and incentives for employees. KIPPIN – #1 Finance and Accounting platform allows businesses view overall profit or loss in a comprehensible way. Businesses use KIPPIN – #1 Finance and Accounting platform to document and track their financial transactions as the platform keeps track of deposits and withdrawals and also monitors sales revenue and manages investments. KIPPIN – #1 Finance and Accounting platform generates various detailed reports like cash flow report, profit and loss reports, income statement, balance sheet and many more.